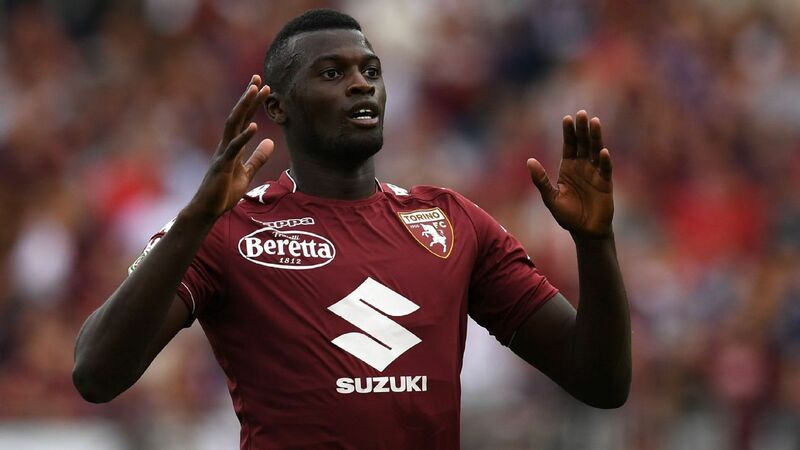 According to the Mirror, Arsenal are contemplating a late swoop for N’Baye Niang and Torino are prepared to sell if £12.5m is put on the table after rejecting a loan approach from Nice. 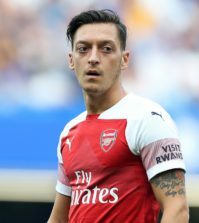 Unai Emery conducted most of his transfer business early this summer after splashing out around £70m on five new signings as he overhauled the squad he took over from Arsene Wenger. 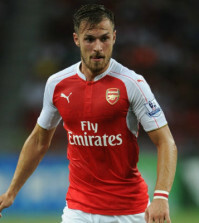 However, the boss has confirmed we’re still on the market for further signings and another attacker is reportedly on the agenda as the likes of Joel Campbell, Chuba Akpom and Lucas Perez could all be leaving over the coming days. Niang has long been linked with a move to Arsenal as our interest dates back to when he first joined AC Milan in 2012 and we’ve reportedly followed his progress during loan spells at Montpellier, Genoa and Watford before he joined Torino on a permanent basis. 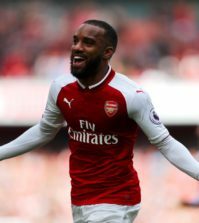 The 23-year-old impressed while playing for Senegal at the World Cup finals this summer and it seems his performances in Russia could convince Arsenal to finally make a move for his signature. The Mirror are citing a report from Tutto Mercato that claims Arsenal are weighing-up a late move for Niang after Torino rejected an offer from Nice to take the forward on loan. The Serie A club are only interested in a permanent deal and the report says they will agree to sell if £12.5m is put on the table before the transfer window closes. We’ll have to wait and see whether Arsenal decide to formalise their interest in Niang – who’s predominantly a striker but can play on the wings – but I’d prefer to see us targetting a player of a higher caliber. Niang hasn’t really progressed in recent years as he scored 12 goals in 79 games for Milan and bagged just 4 for Torino last season. He’s still far too raw and I don’t think he has what it takes to be a regular at Arsenal so hopefully Emery decides to go after a more ambitious target.